Nexight Group» News & Insights» Projects» Services» Technology Roadmapping» Is a DMV for drones in our future? 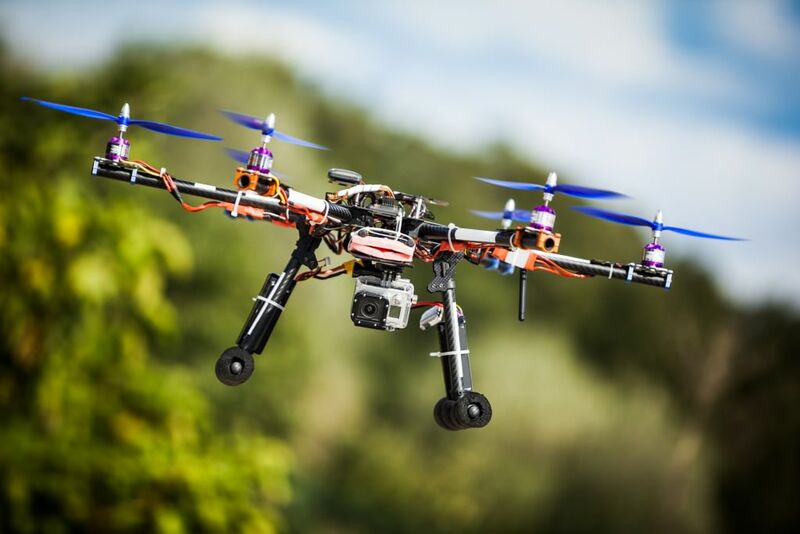 Unmanned aircraft systems (UAS), often referred to as drones, have become increasingly popular in the last few years. Real estate companies are utilizing them to take pictures of property, Amazon is testing them as a delivery service, and aircraft enthusiasts are operating them recreationally. While most of these uses seem harmless, drones can pose various threats if the operator does not exercise caution. For example, a drone crashed into the stands during the U.S. Open in September, prompting a brief stop in play and the arrest of the drone operator. Tragically, in August recreational drones interfered with emergency wildfire responders’ efforts to contain wildfires in California. Outside of these incidents, pilot sightings of UAS have doubled between 2014 and 2015. Federal Aviation Administration (FAA) officials and pilots are concerned by the lack of regulations for UAS, especially in crowded airspace. The task force includes approximately 30 representatives from the UAS and manned aviation industries, the federal government, and other stakeholders. The purpose of the task force is to develop recommendations about which drones should be required to register, which should be exempt, what information will be required from owners, and the proposed design of the database. A registry will make it easier for law enforcement to identify rogue drones and hold operators accountable for unsafe operating practices. Policymakers are also in support of the registry; DOT Secretary Anthony Foxx has stated that a registry will “help build a culture of accountability and responsibility among drone operators”. More than one million drones are expected to be sold by the end of the year. Drones offer innovative opportunity for businesses and individuals alike, however precautions must be taken to ensure their safe operation. The work being done by the FAA and DOT is an important step forward in this process, and is particularly important if the UAS market continues to grow.